Welcome to Service Fulfilled, the new and improved blog of the Ernest L. Boyer Center Archives at Messiah College! 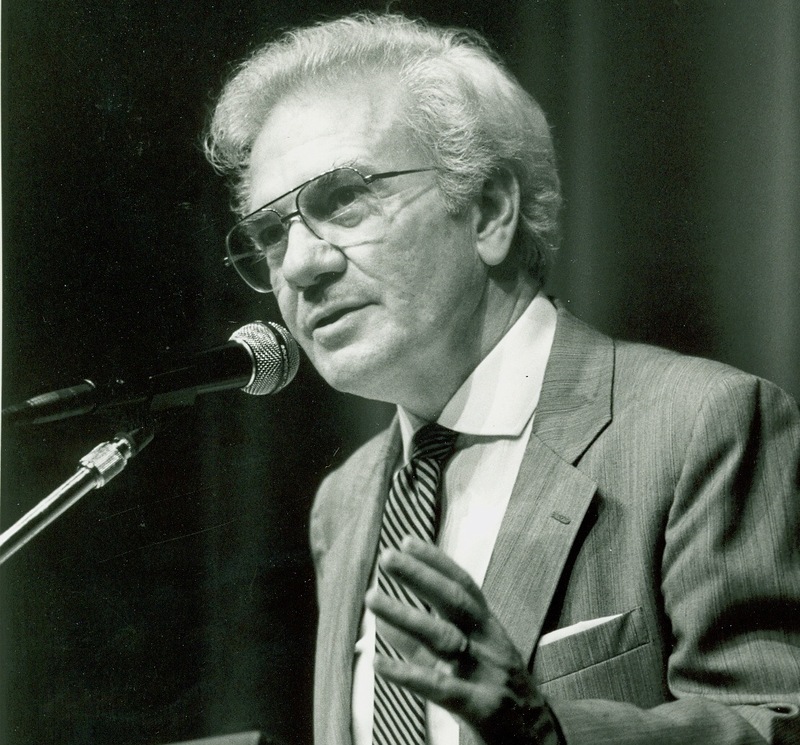 When Boyer passed away in 1995, he left behind a legacy of fulfilled service to America’s students, parents, and educators. This blog — and the archive that sponsors it — is dedicated to preserving and providing access to the speeches, manuscripts, and other documents that capture Boyer’s legacy for future generations. Stay tuned for posts that showcase the valuable resources of the Boyer Center Archives; that offer behind-the-scenes “sneak peeks” at the goings-on in the Archives; that connect Boyer’s writings to contemporary issues in American education; and that advertise news, events, and current and future projects of the Ernest L. Boyer Center at Messiah College!